CrossFit Strength Workouts to Build Muscle and Get You Fit! Get strong, lean and fit with these WODs. 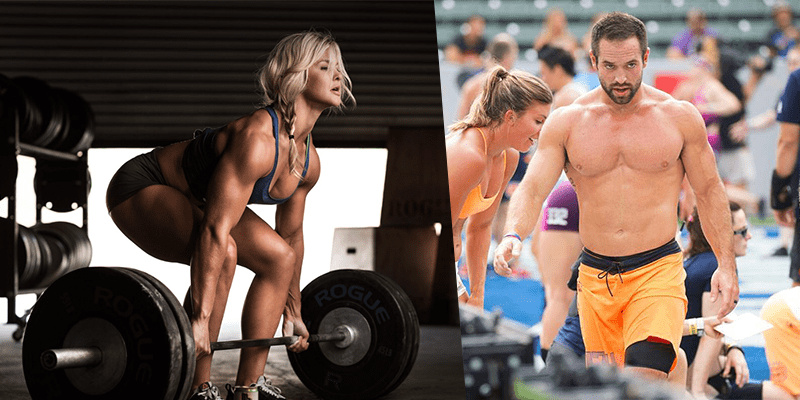 Click through to find a few WODs that you like the look of. Now fuel up post WOD. 20g of protein per 100g. Great source of of healthy saturated fats.